Earn up to 180 VIP Reward Points Points. 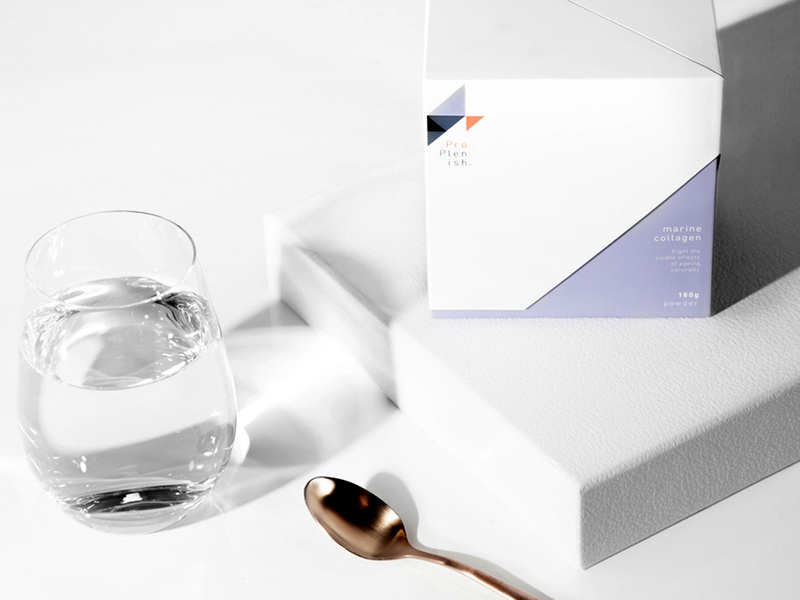 A subscription to ProPlenish Marine Collagen is the best way to ensure that you stick to the routine of replenishing your collagen levels each month to keep your skin glowing. You will receive ProPlenish marine collagen loose powder delivered to your doorstep every month so you will never be left without. As a bonus all customers on subscription enjoy free postage on their delivery each month*. *Subscription service available within Australia only. Saving based on 12 month subscription service.